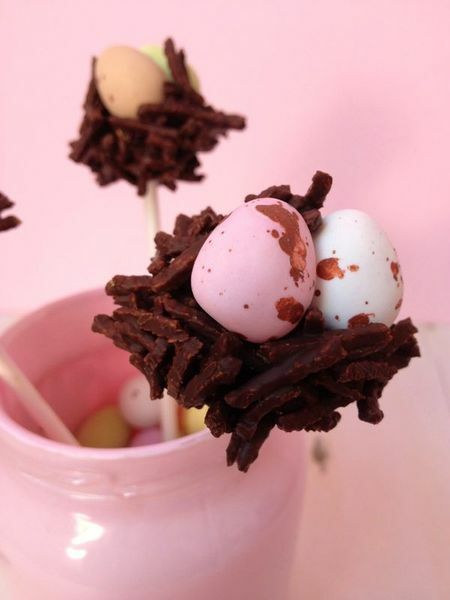 Put a springtime spin on standard cake pops with these delicious Easter Cake Pop Treats. The cake pops are made to look like bird’s eggs, and when you place them on a chocolatey base, they look as if they are resting in a nest. They are perfect for desserts at Easter dinner and beyond.